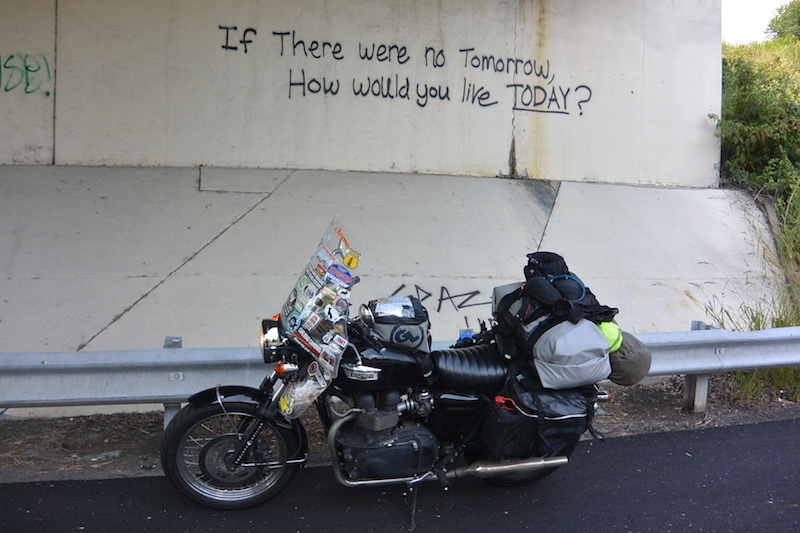 On 19 September 2014 Danell Lynn departed Phoenix, Arizona on an epic motorcycle adventure through America. 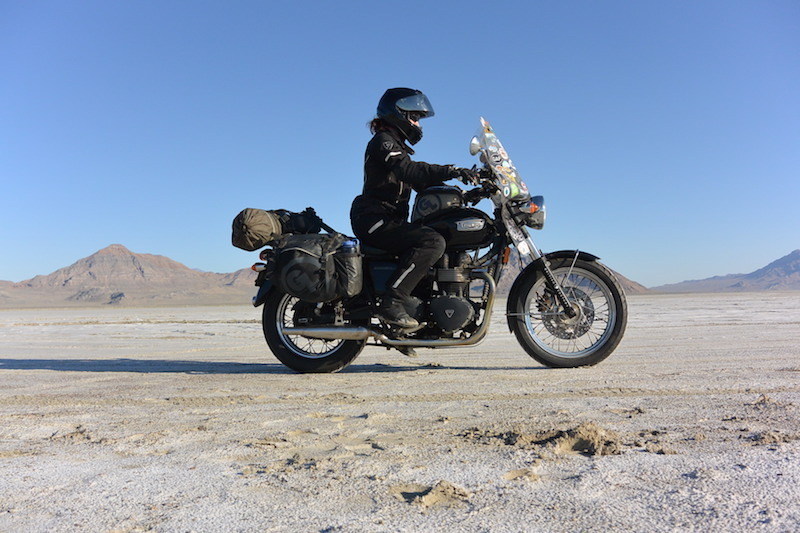 Just under 12 months and 48,600 miles later she was completing the final miles of a trip that would see her become the world record holder for the longest motorcycle journey in a single country. So, just who is this inspiring person? 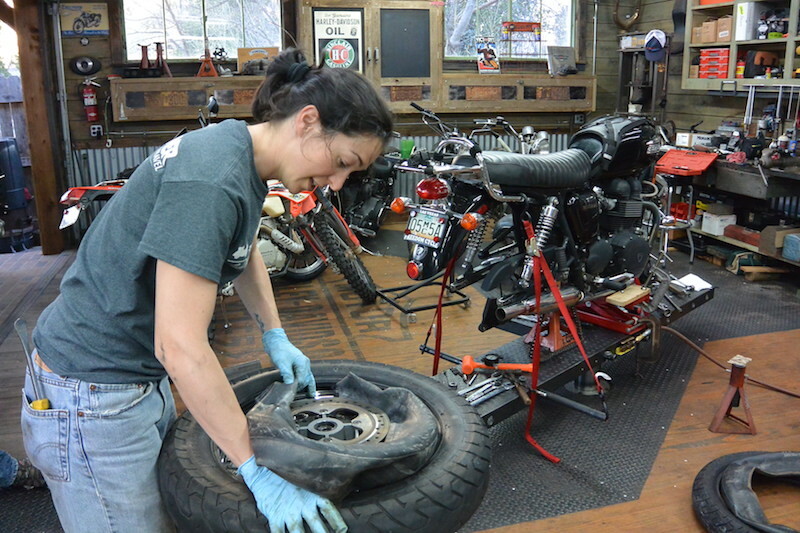 To call her an adventure motorcyclists would be accurate, but it just wouldn’t do Lynn justice. Yes, she loves adventure and it is a massive part of her life, but put that aside for a moment and you’ll find a very busy woman who is involved in a myriad of different projects. She runs a high-end fashion company called dl-couture, heads up two humanitarian companies named Threading Hope and Highwire and is an educator too. We can certainly see where she’s coming from here. You’d be hard pushed to find anyone who would see her world-record-breaking year-long journey as normal. So just where did this idea come from? 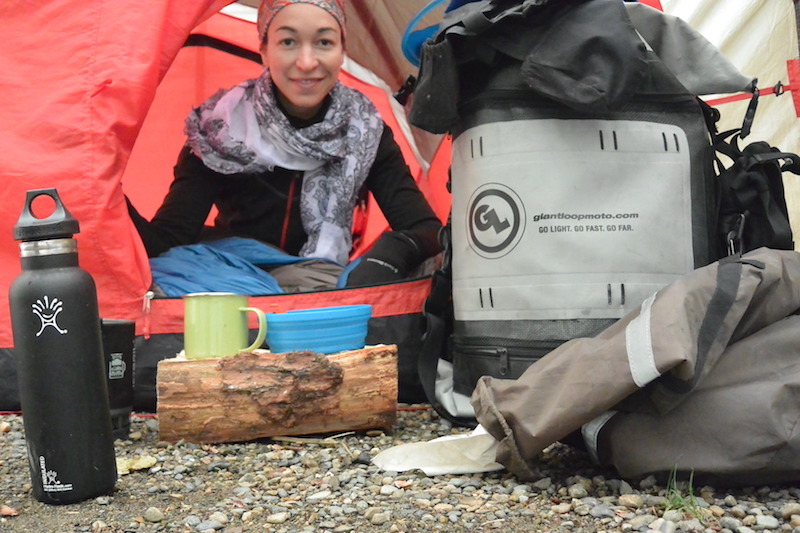 Two years before the start of her massive ride, Lynn decided to start saving for an extended adventure. She had already visited all 50 states in her youth and she wanted to experience it once again. This time however, she would be in her 30s and it would be experienced on the back of a motorcycle. The world record element came into the picture when she picked up the book of Guinness World Records (GWR), something she had flicked through every year as a child, and decided to check if her upcoming journey would qualify for a record. 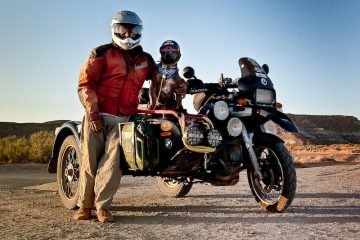 As it so happened, it would, and so she decided to try and break the record for the Longest Journey in a Single Country on a Motorcycle. 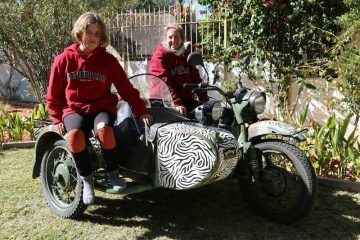 Before embarking on her world-record-breaking ride Lynn had ridden in Costa Rica, Cuba and parts of America. 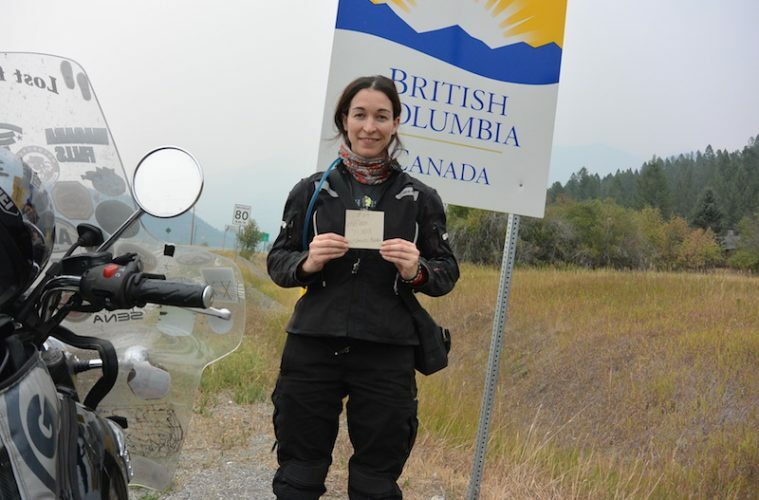 But her travel experiences off the bike spanned much further with trips to over 45 countries. “I spent part of my youth growing up in England and traveling through lots of Europe, but even as a child in the US we traveled every summer break. “Travel has been a part of my soul for as long as I can remember, and as I once wrote, ‘I have been an addict for many years, my drug of choice – travel, the euphoria it exerts is unlike any other and the moment I return home I am ready for my next fix!’ A statement I still feel describes me at my core”, she admitted. 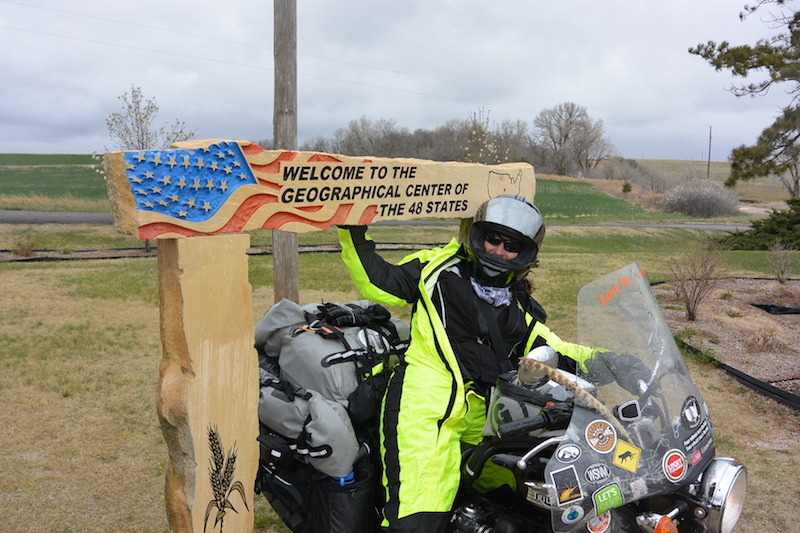 While the route for the trip around America was not predetermined, Lynn did have a set of personal goals she wanted to achieve which included camping in every state, something she is pleased to say she managed to tick off. The route itself was guided by her desire to visit the country’s countless national parks while taking in the most scenic routes. 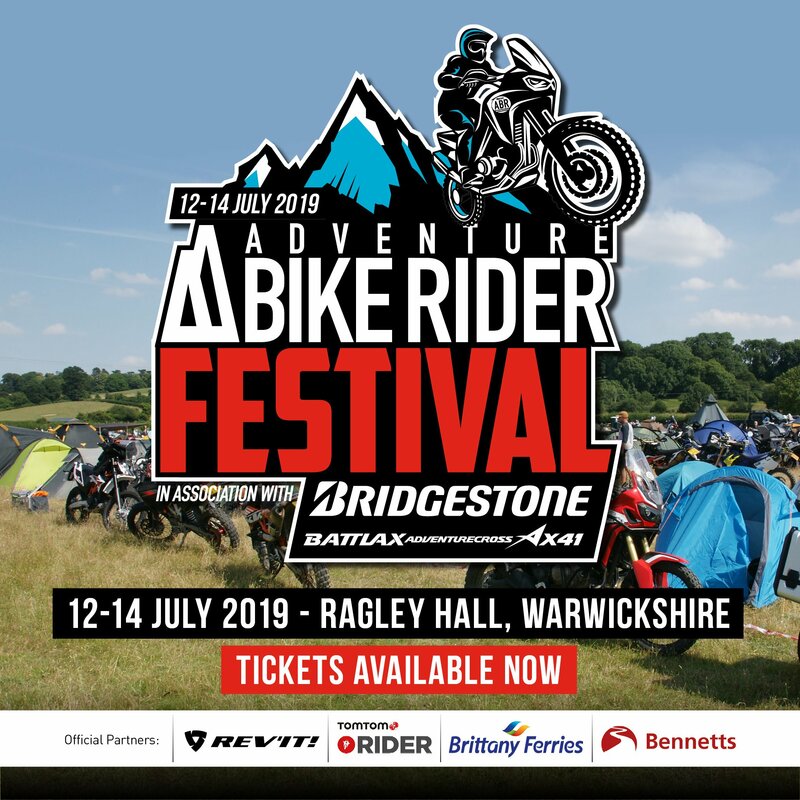 “I grew up camping at many of these as a child and it was wonderful to experience them again some 15 or 20 years later, as an adult and by motorbike,” she said. Refreshingly, Lynn navigated the entire route using only paper maps. 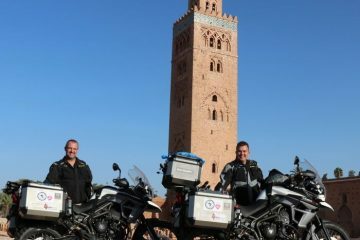 There was no SatNav involved and while she did have a SPOT Tracker on her bike, this was purely to gather data for her world record attempt and to provide tracking on her website. 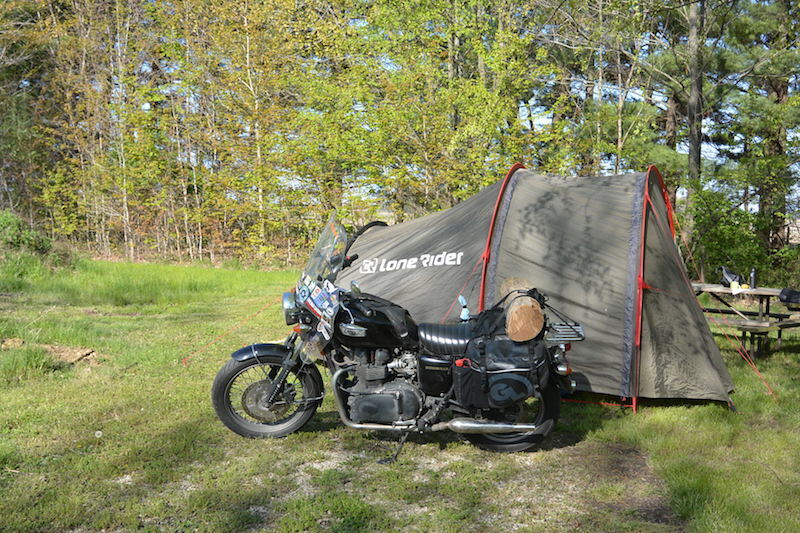 A 10-year-old Triumph Bonneville might not be the first choice that would come to your mind for a year of motorcycle touring, but for Lynn it couldn’t have been more perfect. It was her dream bike and she had wanted one since she first started riding. 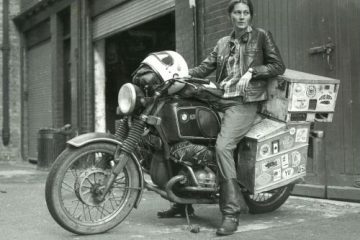 Before setting off she made a few minor changes to her Bonneville (named Amelia) including the addition of a rear rack and a long distance slammer seat and sleeper silencer pipes from British Customs. 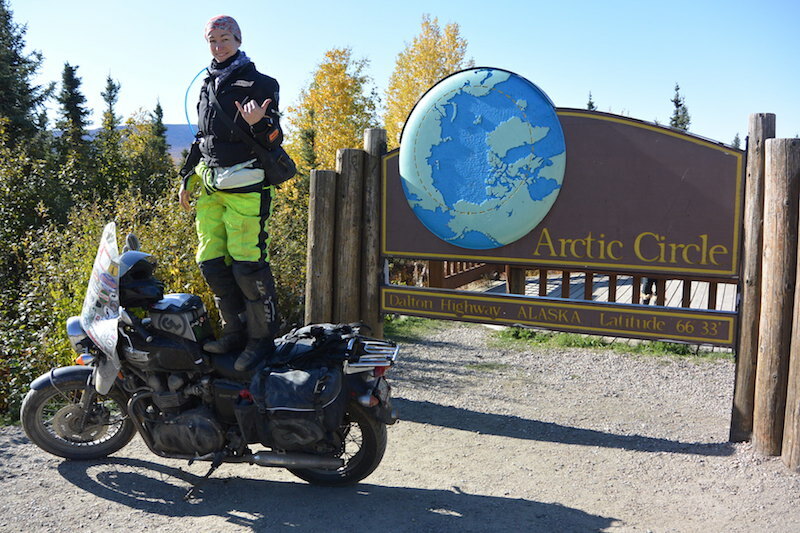 “The windshield that I used was from my old bike and became my sticker and map covered keepsake at the end of my journey,” Lynn told us. Readjusting to home and everyday life after even a short holiday often proves challenging, so just how did Lynn cope after a full year on the road? “After returning home the submittal to GWR took a couple weeks and was quite intensive, so I did not ride much, but after a month when I was just doing a short ride here or there, all I wanted to do was keep going. Well, it seems there’s not too long to wait for the next adventure. While some people have a bit of down time before thinking about what’s next, is seems Lynn had her plan all lined up before she even got home. Each bike has been stripped of its standard drive train and has been fitted with an AC motor which puts out 88ftlb of torque and roughly 83bhp. According to creator Chris Bell the bikes will be capable of 110mph. “We currently have the test batteries on them and the final, longer distance, and smaller batteries will be added in the next few months,” Lynn said. To find out more about Danell Lynn and what she does head to www.danelllynn.com. 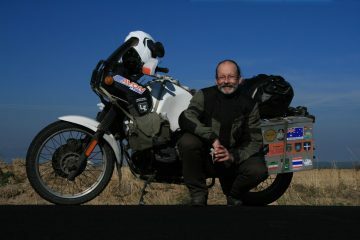 Check out www.expeditionelectric.com for more information and a teaser trailer for the Expedition Electric trip.